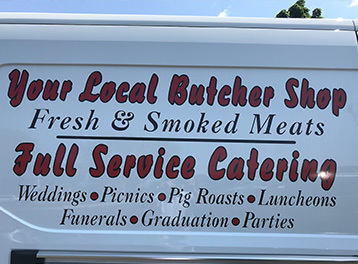 "BEST Meats, Catering, and Pig Roasts on the East side of Madison in Cottage Grove, WI"
Stoddard's Country Grove Market & Catering has been owned and operated since 1991 by Jerry Stoddard. 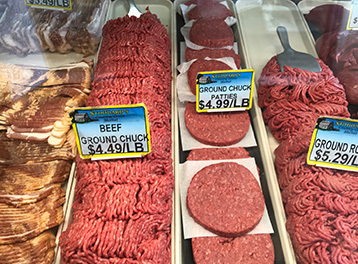 Stoddard's Country Grove Market & Catering is famous for our award winning meats and quality catering services. We are located at 205 E. Cottage Grove Rd. 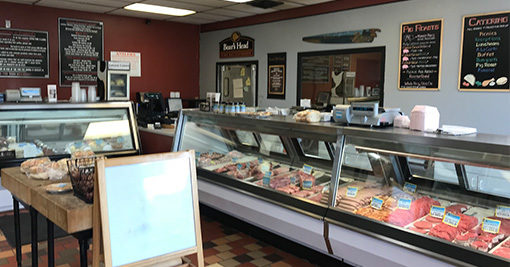 in beautiful Cottage Grove, WI.Stoddard's features friendly and personable service and offers only the finest quality meats and deli items. None of our products contain MSG! Stoddard's is very proud to feature many award winning meats! We have been recognized and won awards from the Wisconsin Association of Meat Processors. 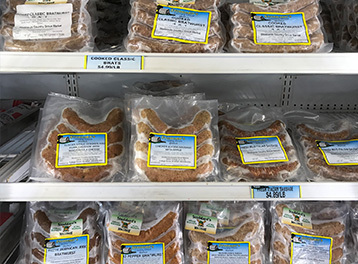 Stop by our family owned store today and see for yourself the variety of fresh quality meats and brats for sale. Stoddard's is conveniently located 1.5 miles south of I-94 at the intersection of Hwy. BB and N.
Whatever the gathering or event is, you can count on Stoddard's to make it perfect! 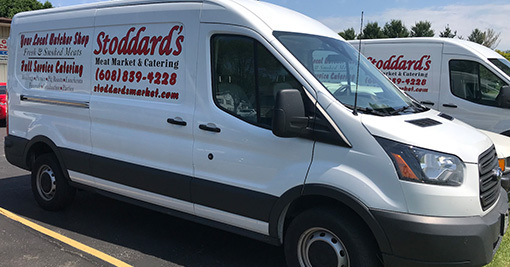 When you’re looking for delicious homemade meals and a 1st Class catering service for your reception, party or banquet, visit Stoddard's Country Grove Market & Catering.